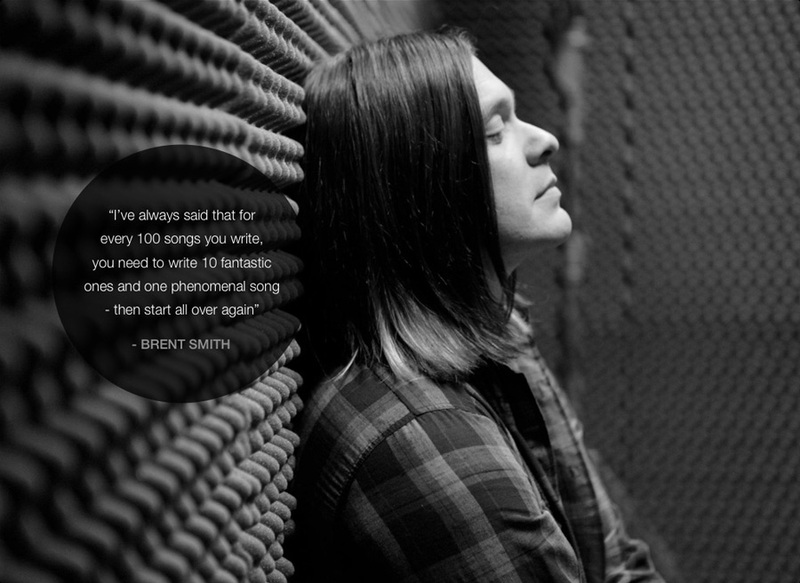 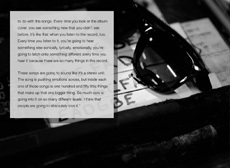 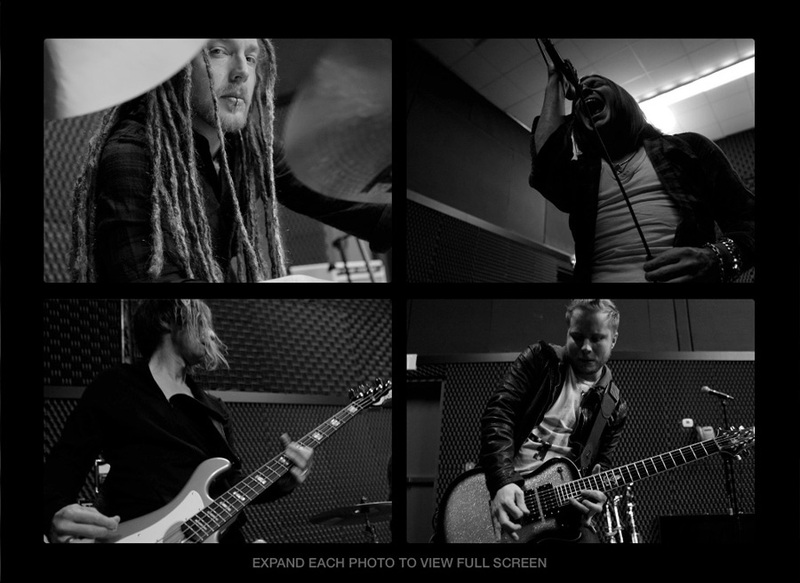 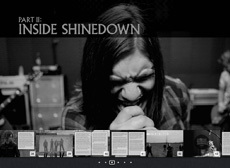 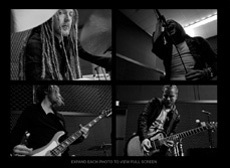 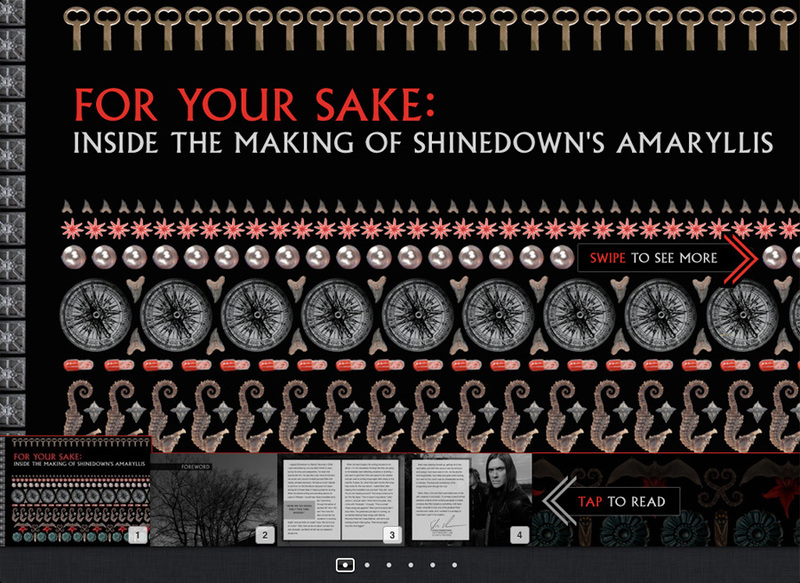 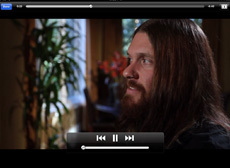 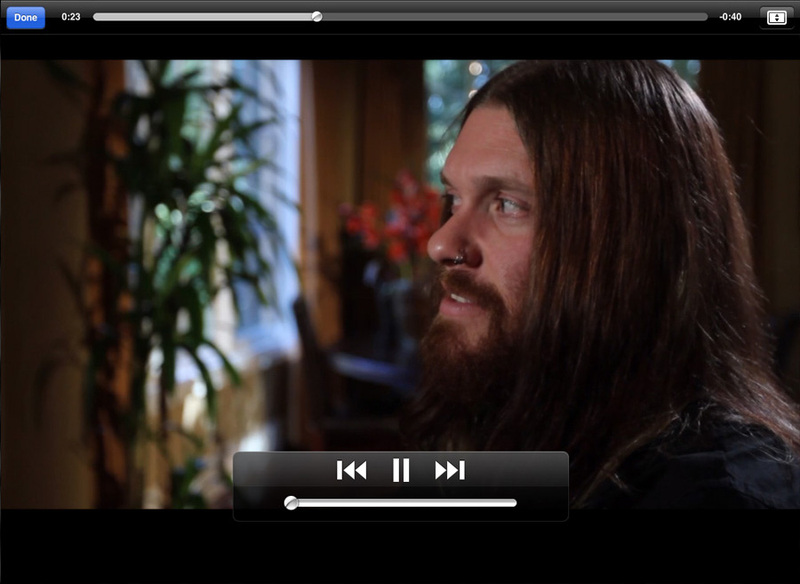 FOR YOUR SAKE: Inside the Making of Shinedown's Amaryllis - An interactive album experience for the iPad. 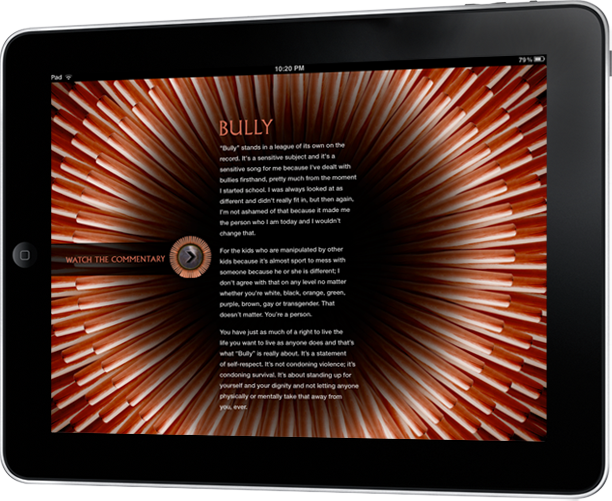 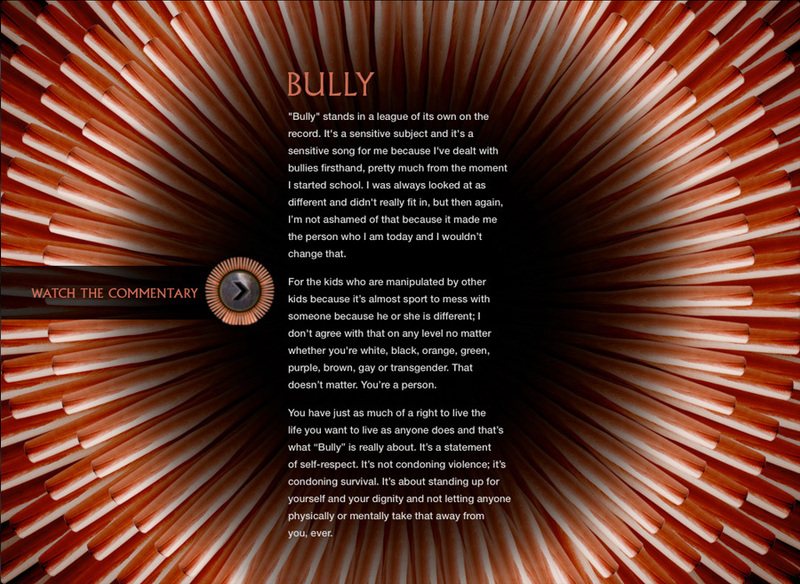 Available now in the iBookstore. 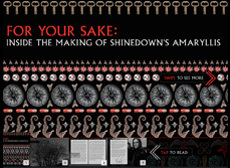 An interactive album experience that tells the official story of Shinedown's new album, Amaryllis, through over 75 beautifully designed pages of words, stunning never-before-seen photos and videos. 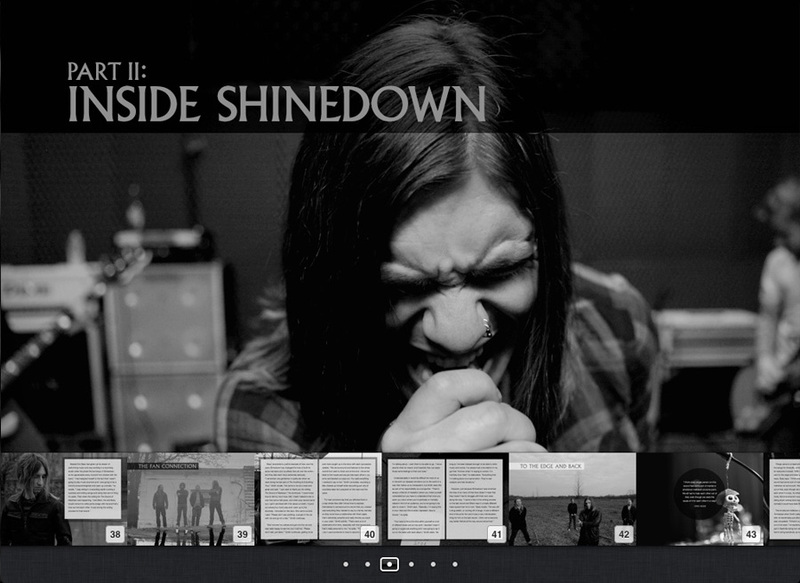 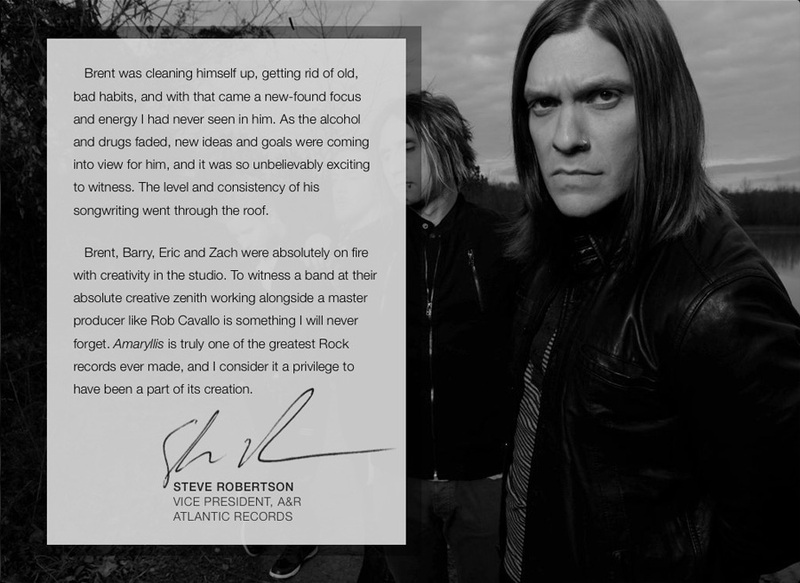 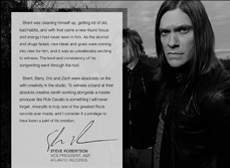 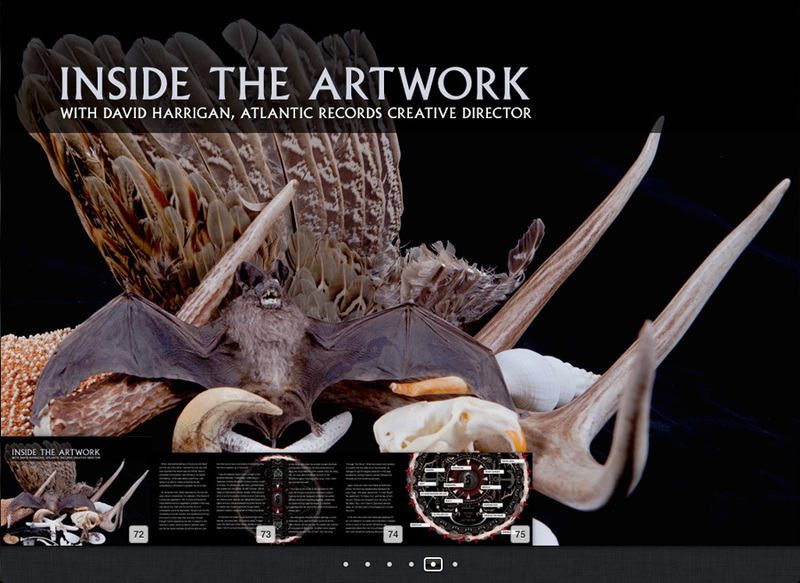 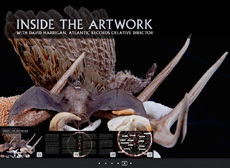 Atlantic Records has taken an uncommon approach to using Apple's iBooks Author - touted as a creation platform that will "reinvent the textbook" - by building an interactive ebook for the band Shinedown's next album. 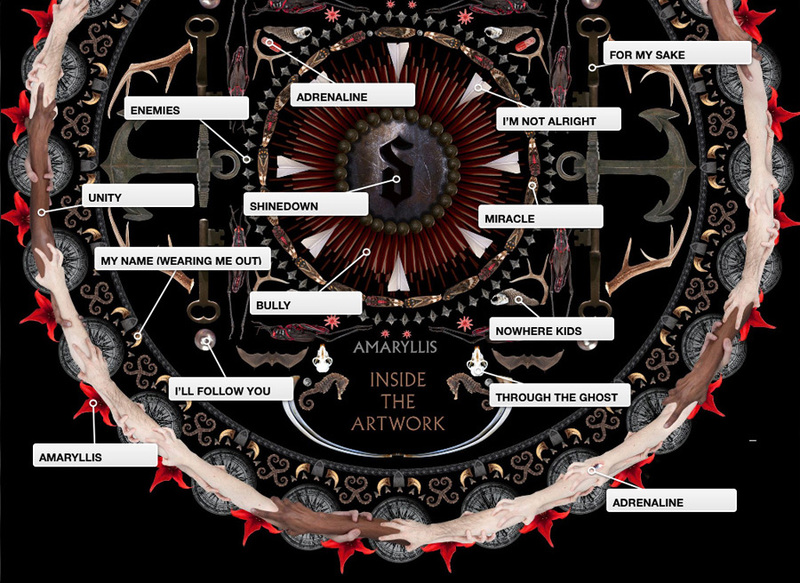 FOR YOUR SAKE: Inside the Making of Shinedown's Amaryllis," revives the complete album experience, which changed when CD booklets and liner notes became less prevalent. No other major recording artist has done this yet, no other artist has told the story of an album like this before.